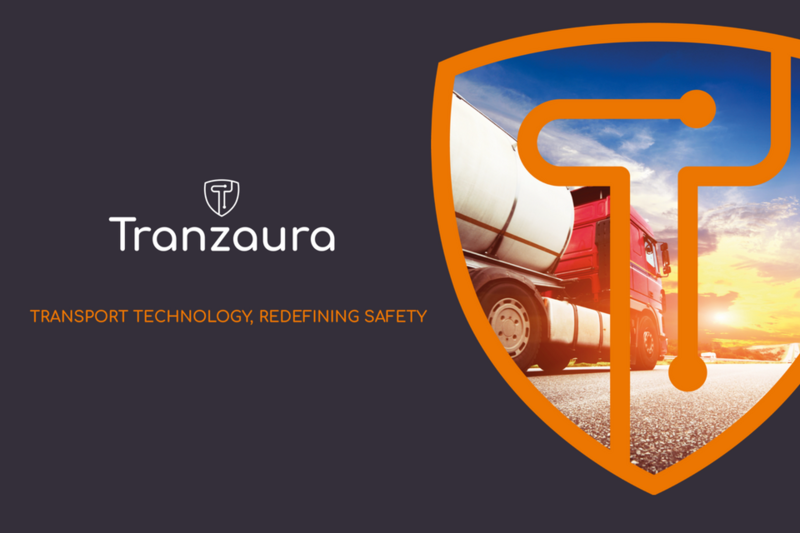 Over the last 5 months, Tranzaura have gone through a brand review and repositioning process and April 2018 sees the launch of our new ‘brand identity’ that truly represents us for the future. After 8 years in operation, we felt it was time to not only reinvigorate our brand but also to reposition ourselves in the market place. Our new positioning focuses on our key differentiator; Redefining Safety within the transport industry. Customers partner with us because they know we offer unique transport solutions that improve transport safety in innovative ways. Redefining is about our ability to think about something in a new or different way, which comes from our boots on the ground experience and intuition. We build technology products that switch the brain on, not off. Safety – We Guard, protect, shield – provide security & assurance. 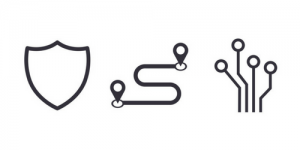 The brand identity has been developed by amalgamating three key components; the shield for safety, a route or roadmap for transport and the nodes or communication points that enable the flow of information within the technology solution.